YourHound with Virgin Active offer you the Gym Walker. 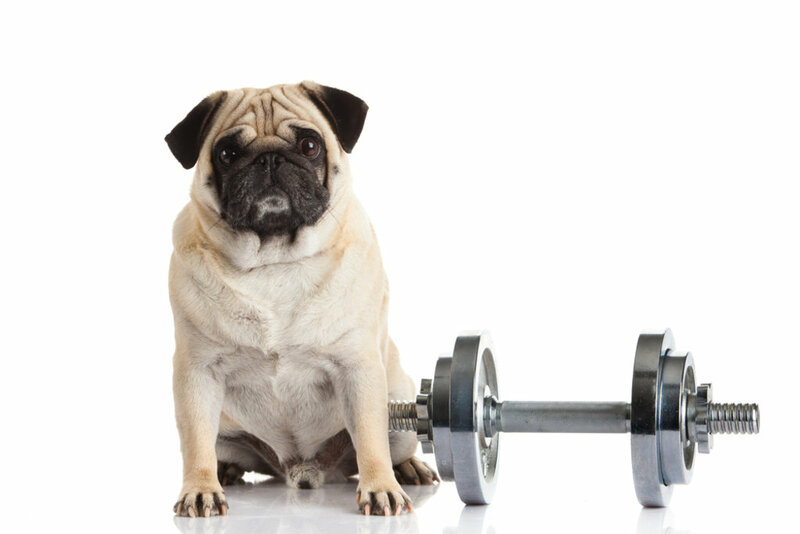 Customers and their dogs can now go to gym together. While you enjoy your workout, we will walk your dog/s. Walks are great for burning excess energy, maintaining fitness and stamina. The Gym walker offers a 45min-1hr walk while you are at gym. Walks are set at your dogs pace. You will be notified by our messaging service that your dogs walk has started and when they have returned and are ready for collection. Your dog’s walks may be combined with those of other dogs, where safe and appropriate, allowing the perfect opportunity to get fit, while having fun socialising and mingling with others.